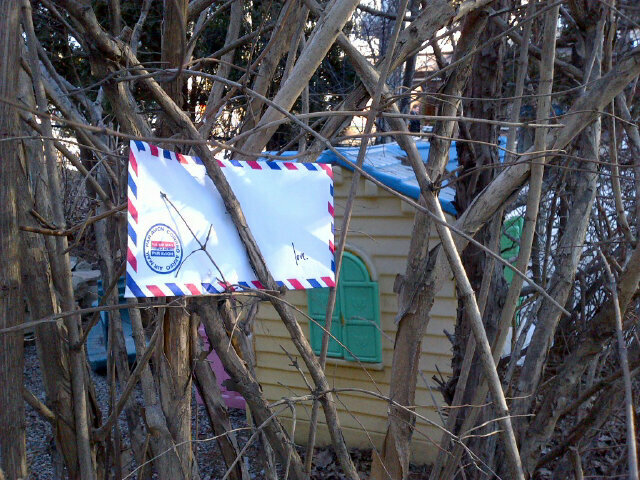 The love letter CBC Radio’s Garvia Bailey hid for someone to find. So thrilling to have this February incarnation of The Love Lettering Project featured on CBC Radio’s Metro Morning! My inbox has been filled with requests for Love Lettering packages ever since!